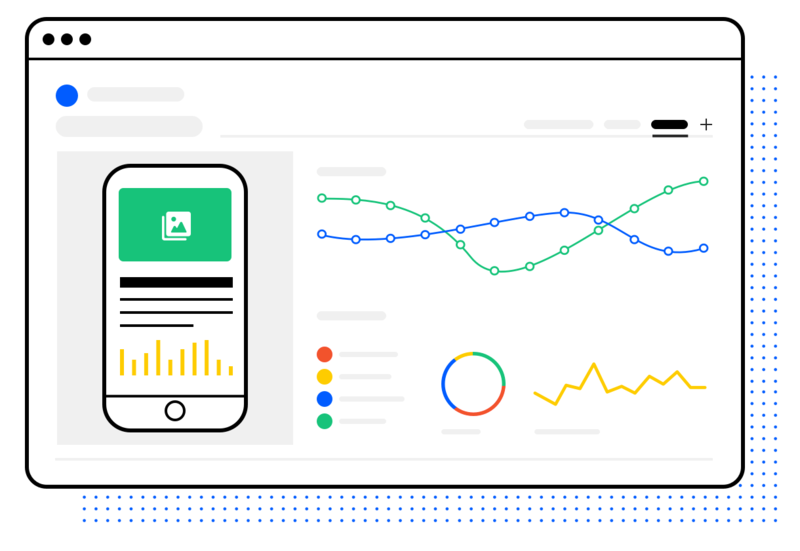 Streamline internal processes and transform the way you engage with residents with innovative, self service community services and notifications. 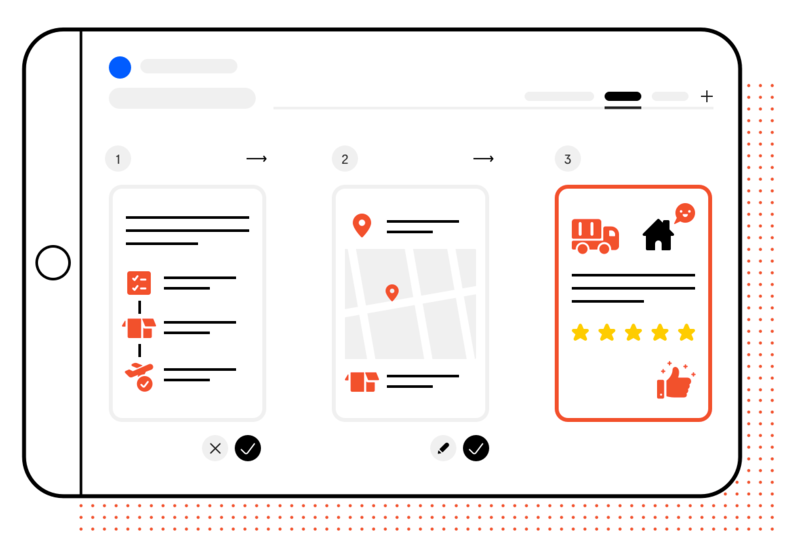 With one centralised communications platform, you can deliver safety information to specific residents, automate crisis management processes, simplify payment processing and add transparency to local decision making with real time, two-way interactions. Keep the community informed with a one click emergency alert system and quick notifications for building works, changed traffic conditions, weather alerts and more. Create a seamless customer experience with centralised payment processing for bills, fines, permits and licences, registration and rate reminders, waste and recycling management and other community services. Empower residents and align local decision making through two way communications including surveys and easy feedback processes. 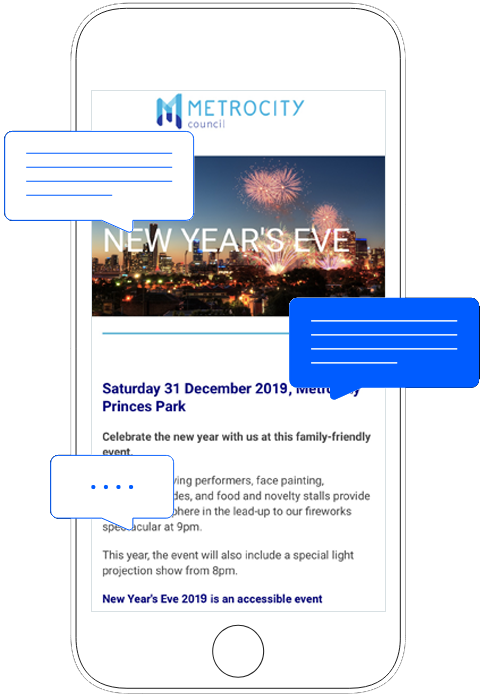 Take community groups and events to the next level with personalised, multi-channel messages to help you promote and coordinate groups with ease. One platform. Endless possibilities. 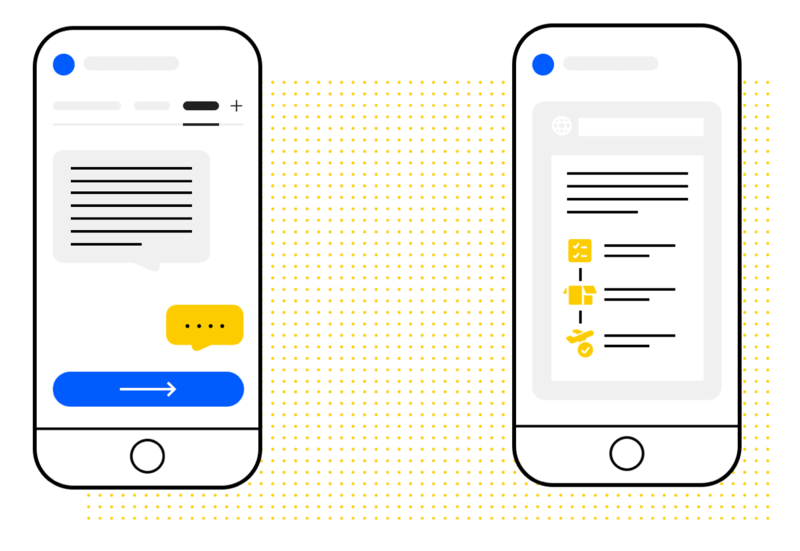 From incident management to service notifications and community announcements, Whispir makes it easy to connect with your residents and create valuable interactions. 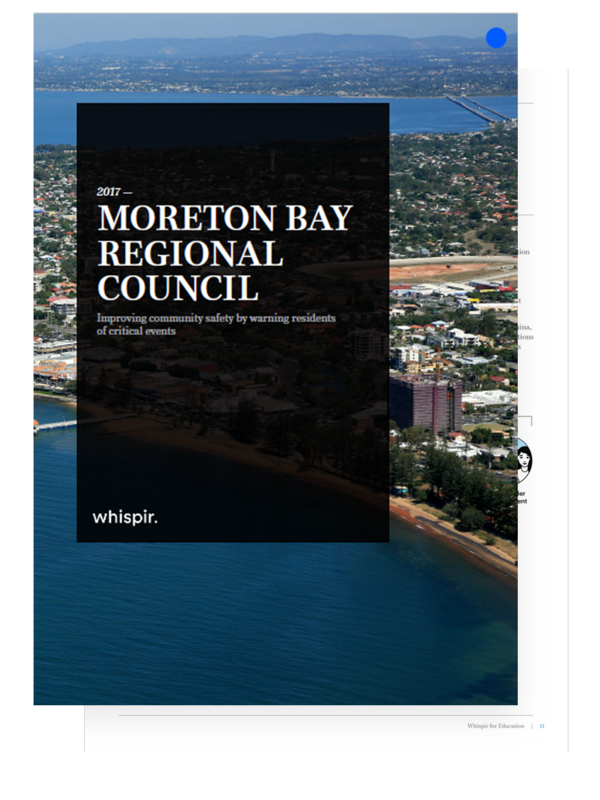 Download our complimentary case study to see how we helped Moreton Bay Regional Council effectively notify citizens of a critical event.